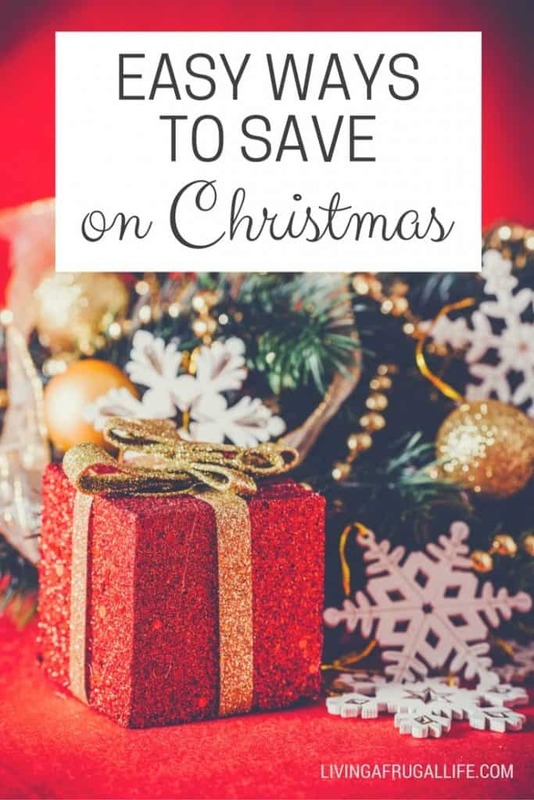 Are you looking for easy ways to save on Christmas? Can you believe we are approaching the biggest Holiday season of the year! Do you wait until the last minute to shop? Or do you prepare early and take the holiday off from shopping? Either way, you do it, it is important to start thinking about it now. Every year as we move closer to December 25th I hear more and more from my friends talking about how stressful Christmas spending is on their family and their budget. Even the most frugal shoppers can struggle to make ends meet and provide what they want to give to their children during the Christmas season. 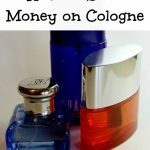 Over the years I’ve noticed a few things that I can easily pick up, create and do that help save money on Christmas spending in our home. Right now is the perfect time to pick up little items like cool pencils, pencil cases, erasers and mini notepads to tuck into stockings or gift bags as a bonus gift for Christmas. Every year I scour the Back to School Clearance racks in September and October for the $0.10-$0.25 packs of erasers, pencils, crayons, notepads and cool cases and my favorite the stickers to put aside for my kids Christmas stockings. Most large retail stores begin marking down select toys and games that were released for summer in the early Fall months. Sometimes these are discontinued items, or on occasion summer-specific items but they are always great ways to get discounted toys for kids. I recently picked up full high-quality Superman costumes for only $3 in the clearance department at Target thanks to markdowns from the early summer promotions of the Man of Steel movie. Better than Halloween Costume quality and perfect for a Christmas surprise for a boy who loves Superman. We have also grabbed the nicer $50 Super Soakers Water Guns for only $7 each in years past. Not typical winter toys but the kids loved them and in our warmer climate, they were fine to use even in winter. For older kids or teens Halloween clearance can be great for face painting makeup they can play with and create new looks with or for younger kids you can pick up all the 75%-90% off costumes on clearance, grab a new plastic tote and paint it to create a fun costume treasure chest for dress up time. In larger families, this can be especially important for saving money. Suggest that your sibling’s families and your family only buy for each other’s kids or go one step further and have the kids draw names for each other. Set dollar amount limits for everyone and suggest that anything above that amount someone wanted to spend be donated to charity instead. You have to be careful with this but you can snag some amazing deals on all of these sites. eBay is best for new items at discounted prices and the ability to look at seller reviews helps you determine if what you will receive will be what you order. Craigslist and local Swap Shops or Thrift Stores are great for gaming systems, handheld game systems, Video Games, and furniture. We found a gorgeous corner curio cabinet last year for only $25 on Craigslist. I stripped it, stained it and with only $40 invested was able to give my mother a piece that was valued at over $350. There are tons of online rewards programs with cash rebates that will pay you to make purchases at select online stores. Some even offer free shipping to your home or to a local store. Ebates is a great place to earn cash back. Also check into programs like Swagbucks, MyPoints and other well-known daily reward programs. These offer chances to earn gift cards to popular stores for doing other tasks. 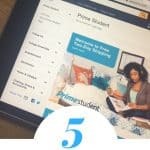 I use my Swagbucks each year from redeeming coupons and doing daily polls and occasional searches on the Internet to purchase Amazon Gift Cards for free. This year for just the occasional search I am already up to $325 in Amazon Gift Cards. This will go toward a few larger items for my kids for Christmas. Do you have tips on ways to save on Christmas to add? I would love to hear them! 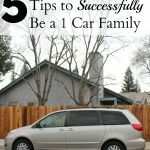 Thank for for sharing these great tips! Your welcome! Glad you enjoyed them!